I am a postdoctoral research fellow at Memorial University of Newfoundland, a Research Fellow at the Oxford University Museum of Natural History, and a Research Associate at University College, Oxford. My research focuses on the Ediacaran rocks of Newfoundland, Canada, mainly looking at how fossil sites can be sustainably used a geotourist destinations. I use a mixture of simple observations and innovative technological methods to understand and quantify natural and manmade erosion at key fossil sites, and use this knowledge to inform conservation and management policy. In addition to by geoconservation research, I continue to study areas of Ediacaran sedimentology, palaeontology, stratigraphy, and geochronology. I am also greatly interesting in the communication of science, and the interplay between research and government policy. I am a Trustee of the charity Earthwatch Europe: an organisation that engages people with scientific research and education to help promote better understanding of the environment and conservation. Aside from my research, I also love politics; I was previously involved in student politics in the Oxford University Student Union, where I served as the Vice-President (Graduates). I have a passion for democracy within the student movement; I founded the website TheyWorkForStudents.co.uk, which worked to create a more open, accessible and accountable National Union of Students. In addition I was the founder of the centre-right NUS group, the Democrats and Reformists Network. Nationally I am a member of the Conservative Party, within which I have been involved at many levels, and continue to support several branches and parliamentary candidates. I am also a member of the Progressive Conservative Party of Newfoundland and Labrador. To find out more of any of the topics mentioned above, feel free to look through this website, or dont hesitate to contact me. Images: Top: Jack at the 'Pizza Disk' locality, Mistaken Point Ecological Reserve, Canada. 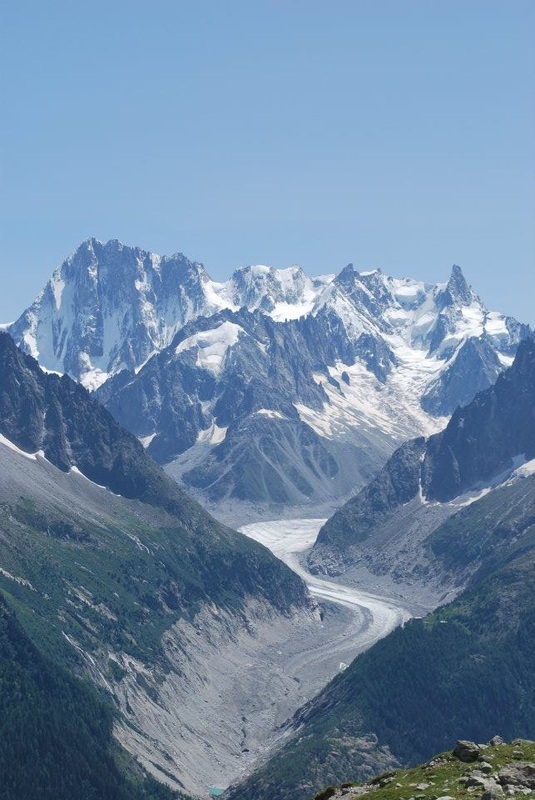 Bottom Left: Glacier Mer de Glace, Mont Blanc, France. Taken by Jack Matthews. 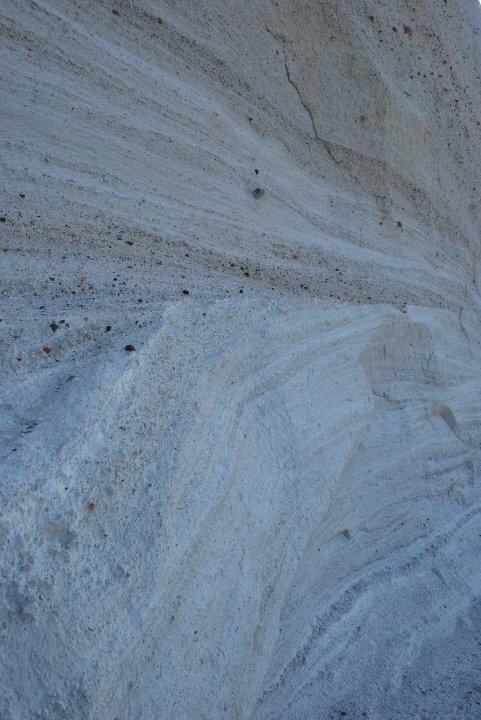 Bottom Middle: Layers of Tephra on Santorini. Taken by Jack Matthews. 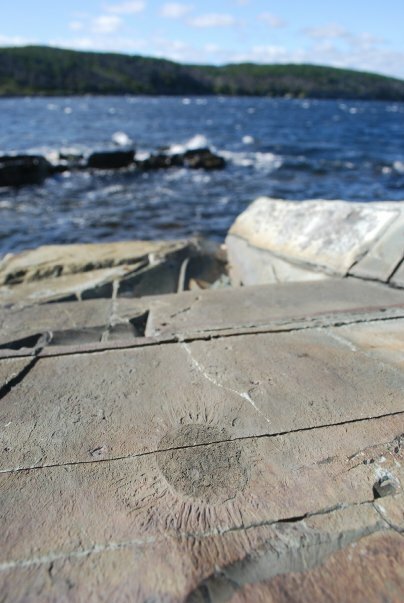 Bottom Right: Hiemolora fossil at Port Union, Newfoundland, Canada. Taken by Jack Matthews.